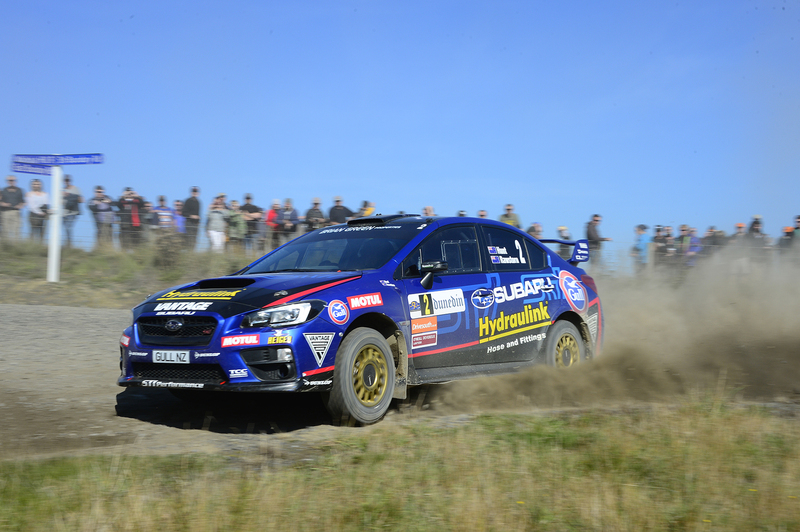 The Drivesouth International Otago Rally was a case of steady improvements for the Ben Hunt Motorsport team. Now in its second Brian Green Property Group New Zealand Rally Championship season, the Subaru WRX STi was making gains throughout the 14-stage, 285km event, held on roads south of Dunedin. 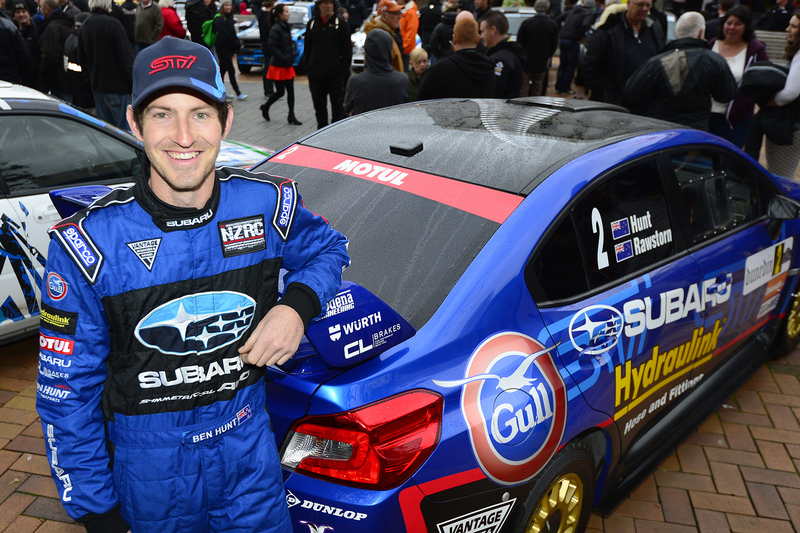 Ben Hunt, who is the 2015 national rally champion, gave full credit to his team for improving the Subaru’s performance at every service and enabling them to finish eighth overall in the NZRC and fourth NZRC team for the second day of the rally. “It was a bit of a handful at the start but the team deserves a massive thanks for helping to make it go better and better,” he says. Auckland-based Hunt and co-driver Tony Rawstorn struggled to find front-running pace on the opening day. Despite them working well together in the car and it feeling great “the times were just not coming,” Rawstorn said. The second day’s seven stages saw the pair find some of the form that saw them place second in this event last year and they achieved three, top five stage times in the final three tests. “The engine goes so well and now we are just fine-tuning the anti-lag, to adjust how aggressive it is on throttle initiation. It is a learning curve but we will keep sticking at it,” Hunt says. Defending NZRC champion Tauranga’s David Holder and Jason Farmer won the event in a Hyundai i20 AP4+, with Aucklander Andrew Hawkeswood and Jeff Cress runners-up in a Mazda 2 AP4 rally car. Balclutha’s Rhys Gardner and Ally MacKay were third in a similar AP4 car.